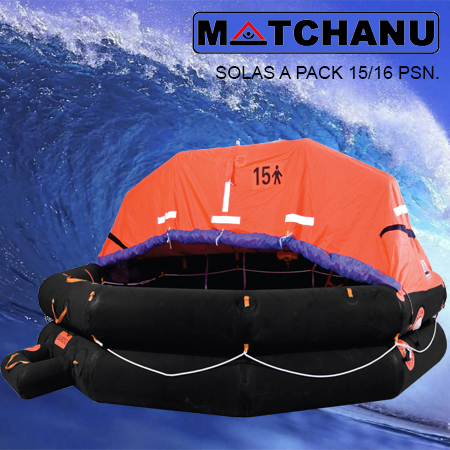 Matchanu Marine Thailand (MMT) is a company that understands the importance of quality. 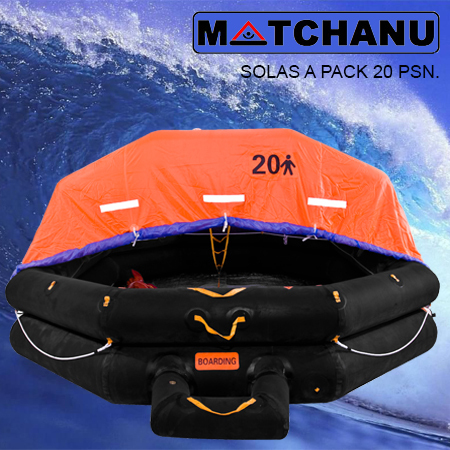 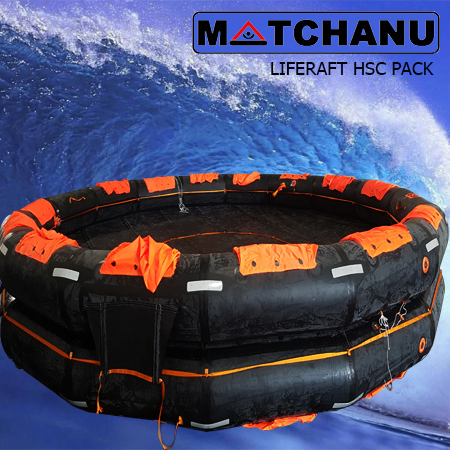 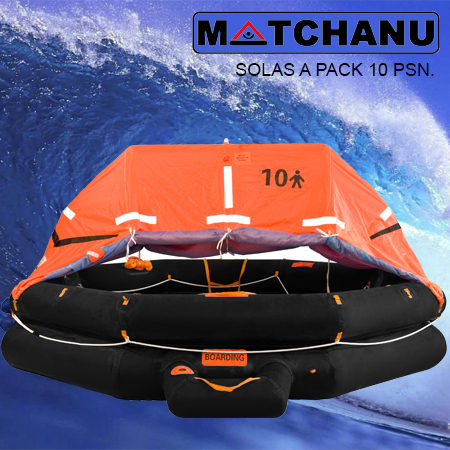 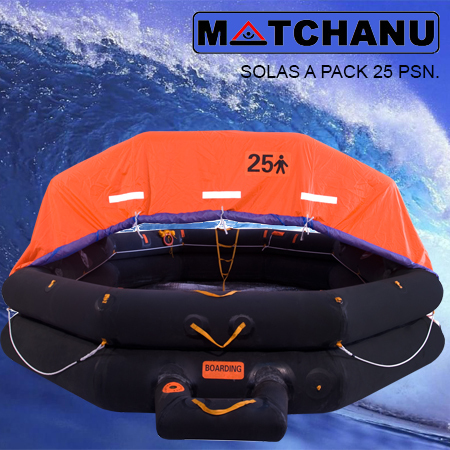 By combining the very highest standards of production and technology with a depth of experience and knowledge and offering a construction process that benefits from the time honoured traditions of Thai craftsmanship MMT understands that a life raft is your last line of defence in an extreme situation. 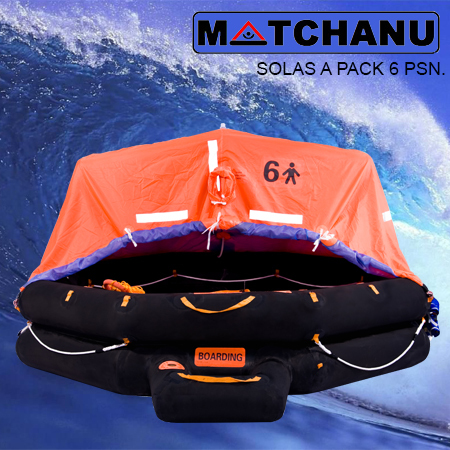 Offering the security of the accreditation and approval of the Thai marine department and of Germanischer Lloyd (GL) Class society, Private, Commercial and Governmental clients are assured that our products offer an ISO/SOLAS standard high quality life raft assuring security and peace of mind in the most hazardous of situations.